It is all about sharing! 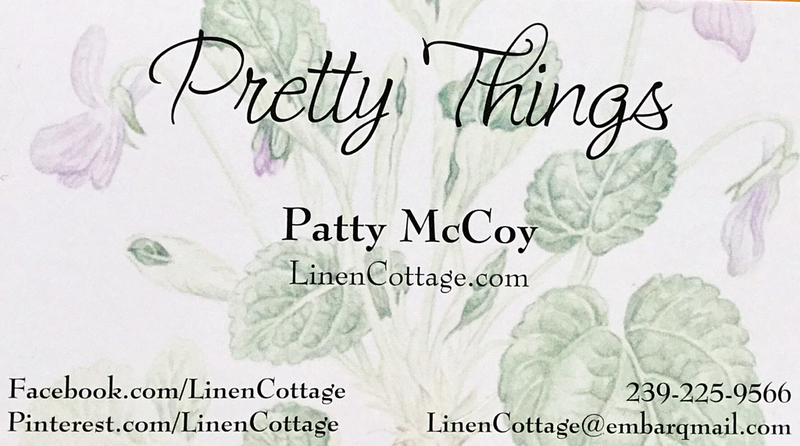 Please check them out and support small business! 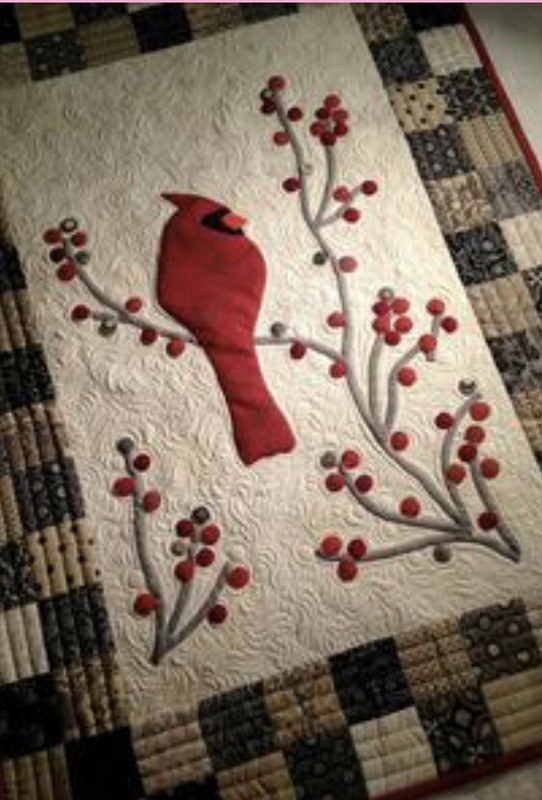 Karen has a way of delivering free motion quilting with ease. If you have the opportunity to have her at your guild, quilt store or show. Moda fabric is my go to favorite solid fabric line with such rich color choices.